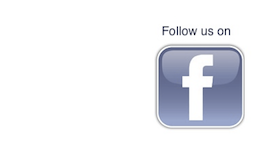 Let us match your trailer correctly to your rig. It is nice not to pay too much but it is even better when it fits your boat correctly and gives you years of service! 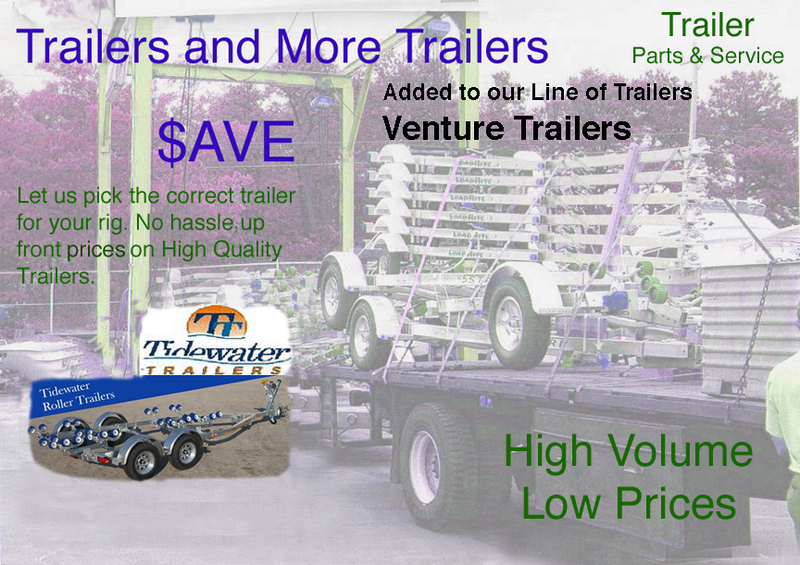 Give us a call and we can get you on the correct trailer @ a great price!